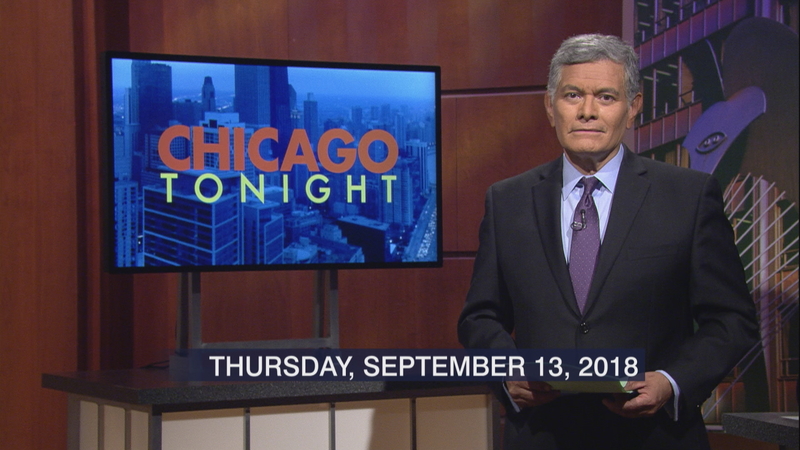 A look at mental health resources for Chicago police following another officer suicide. A new destination for architecture lovers. And an artistic view of the 20th century immigrant experience.